With his new business thriving, John Murdoch was soon joined by Charles K. Dickson. Dickson was one year younger than Murdoch, and he was also born in New Jersey. It is possible that they knew each other back east. The first time that Dickson appears in connection to Murdoch is in the Kimball & James Business Directory for the Mississippi Valley: 1844. Another employee, J. B. Solms, is also listed, as well as the fact that the company is represented by S. J. Solms of Philadelphia. Solms was probably the east coast backer who enabled Murdoch to start a new business in St. Louis. Dickson and Murdoch are both shown to be living at the address of Murdoch & Co., now located at 55 N. First. The business was undoubtedly affected by the flooding of the Mississippi River in 1844 as its location was only one block west of the river. The winter of 1843-1844 was bitterly cold with heavy snowfalls to the north of St. Louis. When the snows melted, the river began to rise. The problem was compounded when St. Louis received seventeen inches of rainfall in the months of May and June, causing the Mississippi River to overflow its banks. Water was ten to twenty feet deep in the streets of downtown. 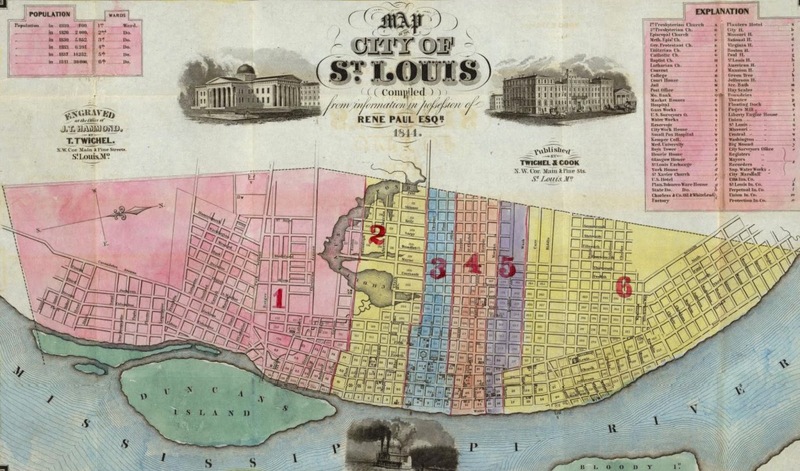 The flood in St. Louis reached its greatest height between the 24th and 27th of June, and was thirty-eight feet and seven inches above the low water mark. 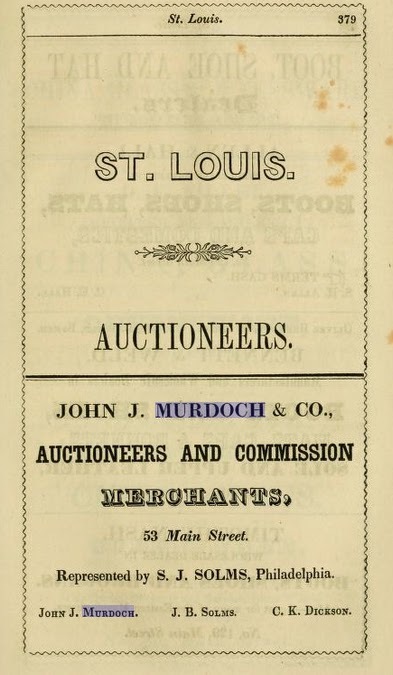 By 1847 an ad appears in the St. Louis Directory for the first time referencing the business as Murdoch & Dickson Auction & Commission Merchants. 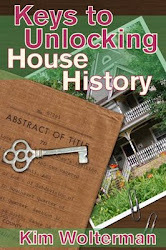 The men are now business partners, and this would prove to be a crucial turning point in the fate of John Murdoch and his family down the road. 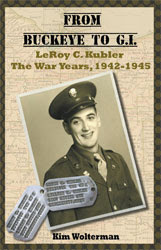 In August of the same year, 31-year-old Dickson married Mary E. Thomas, the 26-year-old daughter of United States Army Captain Martin Thomas and his wife Margaret. Captain Thomas built the United States Arsenal in St. Louis. Charles and Mary would go on to have seven children, one of whom they named John Murdoch Dickson, a testimony to the relationship between the Dicksons and John Murdoch. Murdoch & Dickson as a firm did not limit itself to the auctioneering business, but expanded into real estate as well. The city limits of St. Louis were expanding due to the increased population, and in 1848, Murdoch & Dickson established the Fairview Addition. The addition was located between Sidney and Victor Streets, from Rosati to Morton. Things were going well for both Murdoch and Dickson in 1848. Two devastating events in 1849 would change that.